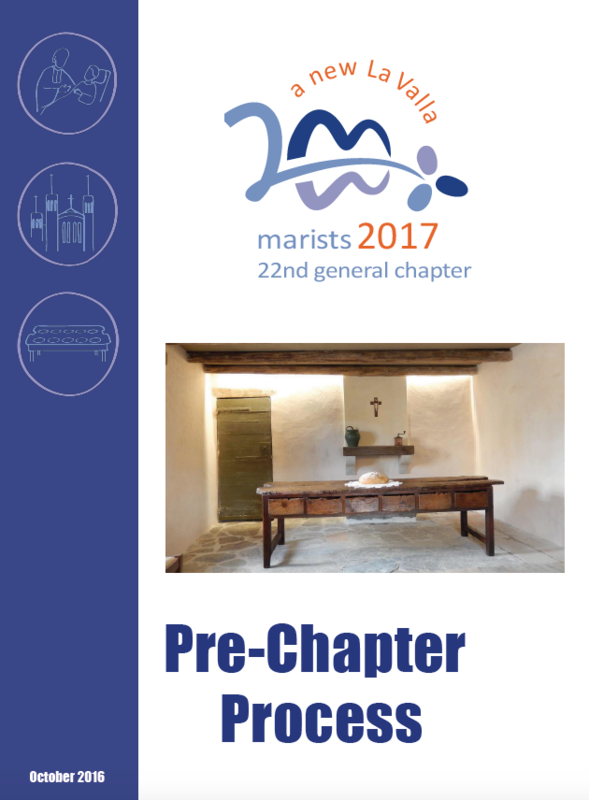 On Oct. 1, the Preparatory Commission of the 22nd General Chapter sent the document “Pre-Chapter Process” to the superiors of all administrative units – a document which aims to engage brothers’ communities and other Marists in contemplative conversations and immersion encounters leading to the Chapter itself. We are inviting you to three conversations where we will explore together (a) the meaning of living the La Valla experience today, (b) becoming more aware of world around us, and (c) what else may be going on in the world that we are not yet aware of – and to imagine ways to reach out to and encounter those new realities. 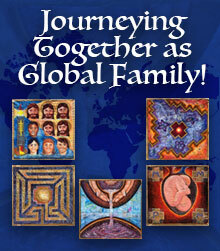 Following the invitation of Pope Francis to be a Church that “goes out,” and that allows itself to be challenged by the geographical and existential frontiers, we are invited to go out to meet new realities, for example people or things on the margins, opening our minds and hearts to what the Spirit may wish to say to us through them. As a prior step in our preparation for the General Chapter, the participants from each Administrative Unit will organize a time for communities or the whole Province or District to share experiences of the previous stages. This will help capitularies and those invited to the Chapter capture what has come from their administrative unit and transmit this wealth of experience to the Chapter assembly. 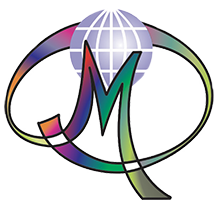 In the letter written to the provincials, the Commission, bearing in mind the objectives of the Pre-Chapter Process, stressed, “we are not looking for ‘Calls of the General Chapter,’ but we are rather aiming to engage at a deeper level with our reality and the reality of the world around us. 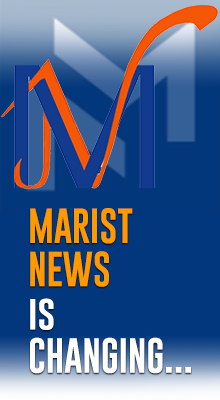 Each Administrative Unit, according to the indications given by the Preparatory Commission to the superiors, will organise the pre-chapter work, which aims at being a joyful engagement with our own experience and the experience of our Marist companions. It is a celebration of our lives and the beginnings of the passionate co-creation of our future together; it begins our process of exploring and discerning what God wants us to live and to be.